Did you know that the average persons goes over £600 into debt over the Christmas period? Whether that money is paid back from January's wages, or it continues well into the new year, Christmas debt is something that impacts a lot of us. 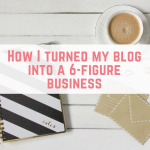 This year I have been thinking about how I can help my readers with the cost of Christmas, and then it hit me – running a money making challenge. 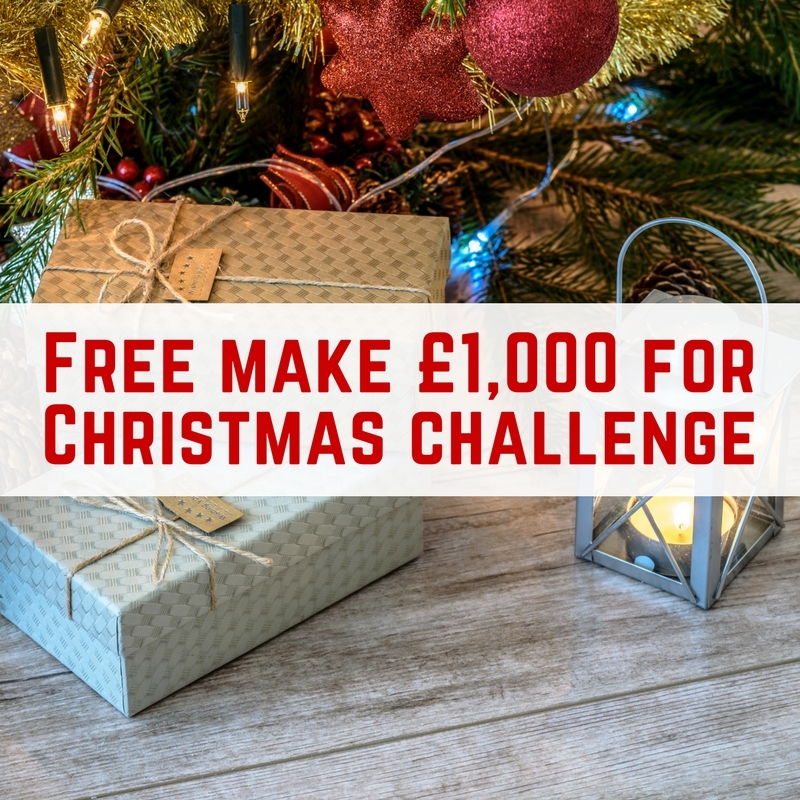 The “make £1,000 for Christmas” challenge is just that – a challenge to make £1,000 before Christmas. The challenge will run for 10 weeks, meaning that we are trying to make £100 a week from the 16 October 2017. The challenge will be run in a private Facebook group – that means that unless your friends and family members are taking part in the challenge themselves, they will not see your posts in the group. 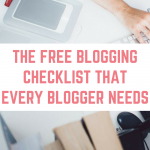 The group will only be for people who are taking the challenge, so you can be assured that you are surrounding yourself with like minded people. Best of all, the challenge is completely free to take part in. I won't be peddling any get rich quick schemes, or any multi level marketing schemes like Younique or Juice Plus. 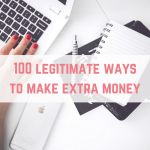 You will be getting information on all the ways I earn a living online – everything is tried and tested by me! 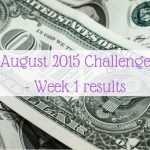 I am really excited about this challenge and I really hope that you get on board. If you are keen to join in my challenge to make £1,000 before Christmas, simply enter your email address in the form below. Once submitted, you'll receive an email with the next steps, including a link to the Facebook group. Due to the nature of these emails (money making), some spam filters will block them so be sure to check your spam folder! 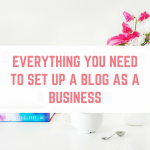 If you have any issues you can comment on this post or email [email protected] and I'll get you all set up. 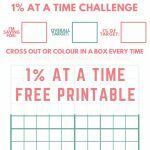 Hey Emma, This is a great challenge – can more than one person in your household do the challenge? Yep. Please let me know how you get on! That is so nice Lucy! Really hope this can help. 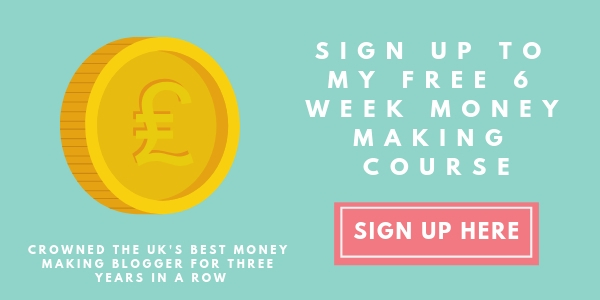 As we are retired and averse to matched betting would it be worth our joining in? Would be interested in learing about ways that we can make a little more though. Of course. 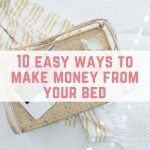 I will be sharing apps that I use and other ways I make money. Many thanks for your reply. Just as aside are you still on track for your Snowdon climb? It’s done! Yay! Thank you for remembering. Well done! I am a North Walian who has only ever been up by train! Great idea! Can you make sure I’m signed up, as the form didn’t appear to work for me? I filled in the form and pressed submit but nothing happened, not sure if I’m signed up? Yay! It is but I know we can all do it. Have you signed up? Excited to have you on board! This sounds like a fab idea! I’ve just signed up to take part. 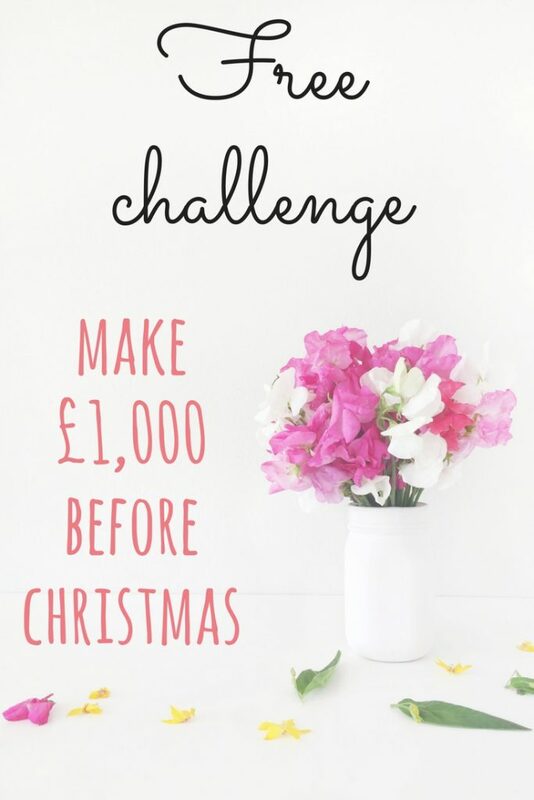 Ohhhhhhh, I love a challenge and to have a debt free crimbo would be fantastic ! Come join us over on the FB group. Hi , Don’t know if I’m too late to join the challenge. 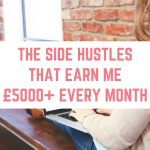 Would love to earn some extra income as in a stay at home mum . Come join, it’s never too late to start!